Counterfeit Goods, Software Piracy and the Theft of Trade Secrets Cost the American Economy As Much As $600 Billion a Year. Counterfeiting affects almost every brand, defrauds legitimate buyers, weakens brands. and potentially puts consumers at risk. 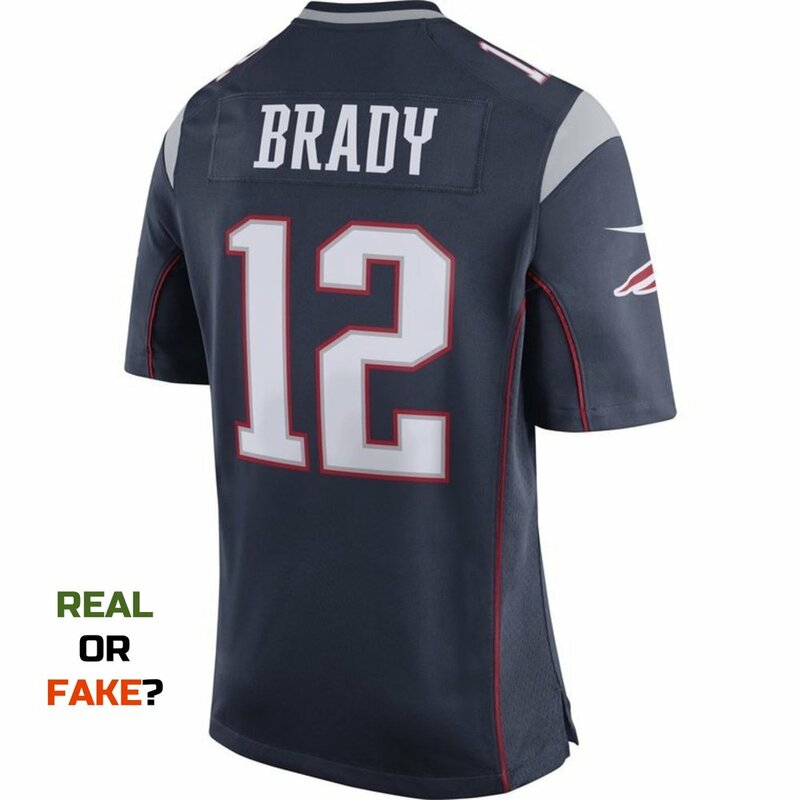 Fakes also reduce the perceived value and quality of your products, as well as hurt your authorized resellers. Its also well established that revenue from fake products can ultimately fund terrorism and people trafficking. Localized law enforcement has reduced low quality knockoffs sold in places like New York’s Canal Street, and Customs seizes over a billion dollars in fake apparel each year. 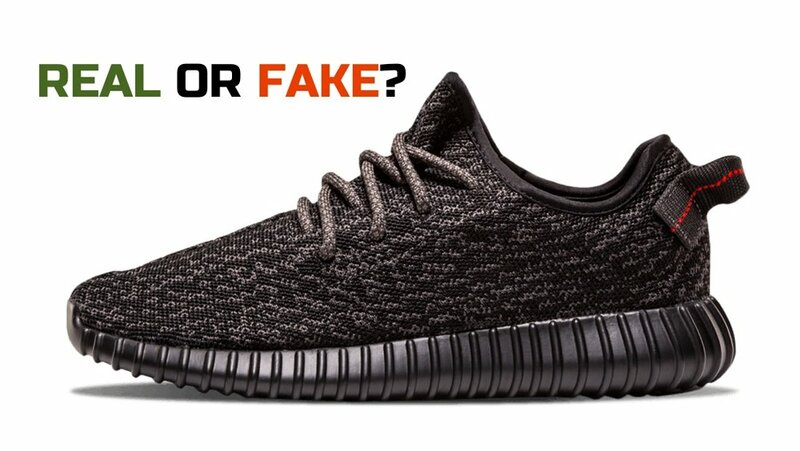 But customers lured to authentic-looking counterfeit e-commerce sites claiming to offer genuine products at clearance, wholesale or early release. The NFL alone shuts down thousands of these sites per year, but counterfeiters quickly clone and relaunch under alternate domains. Manufacturers are drawn into an endless game of Whacka-Mole just to protect their brand. These current anti-counterfeiting methods have yielded limited success. Companies can work with local customs authorities and law enforcement to seize counterfeited goods. Products can be traced back to the production site in hopes of stamping out the counterfeiting activity at its source. But this standard tactic is limited because counterfeiting is relentless - for every counterfeiting operation caught, or website removed, dozens of others sprout in their place. Multi-billion dollar judgements have been awarded to authorized manufacturers, but collection is nearly impossible due to counterfeiters organized crime ties. Conventional anti-counterfeiting measures only deal with the problem once it happens. The best strategy is inoculating brand products to prevent counterfeiting before it escalates. VerifiR’s NFC technology and cloud-based analytics enable detection and prevention by putting manufacturers and consumers in control. By integrating our technology at factory level, VerifiR offers tamper proof authentication for brands and the assurance of an end to end verification system which can track products from factory to retailer, ultimately giving consumers total confidence in their purchase regardless of where they bought the product.